Nino Bless continues to impress with each new leak, and Old Harrys Choir (Prod. By Red Skull) is no exception. It's strengthens Nino Bless's already impressive body of work, which has seen positive change over the years. We're most definitely anticipating Nino Bless's next offering. 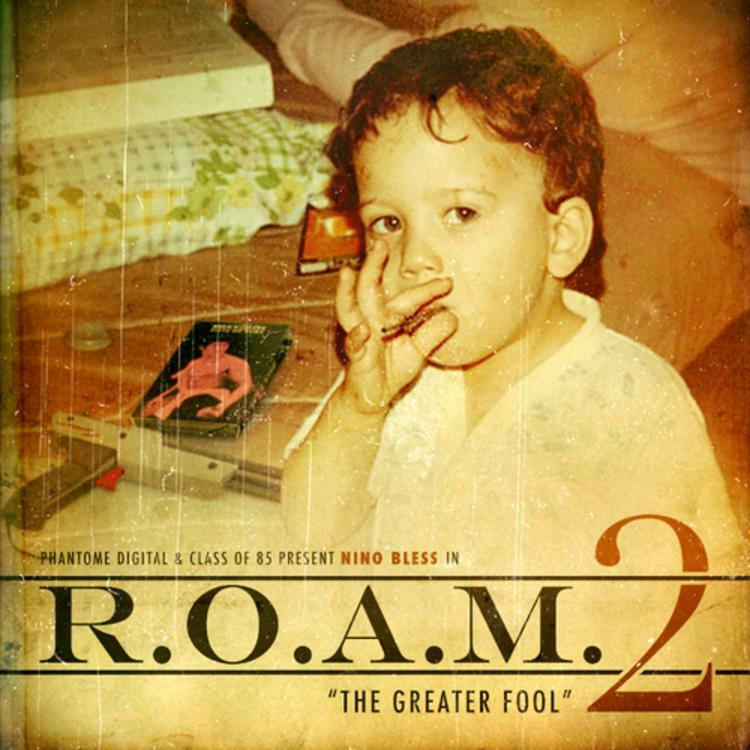 Make sure to visit our mixtape section to stream and/or download R.O.A.M. 2: The Greater Fool, a tape released by Nino Bless on Wednesday, January 23rd, 2013. If you dig this, visit Nino Bless's profile for the latest info, news, songs, and mixtapes. Follow Nino Bless on Facebook and Twitter, if you aren't already. How does this compare to Nino Bless's previous work?